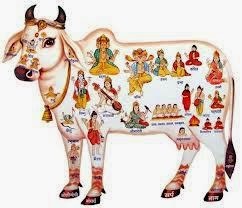 Hindu see gods everywhere, whether its' plants of Basil (Tulsi Patra), Monkey God- Hanuman or Cow, Books are more important that we do pray Books since childhood as we see source of Ma Saraswati, same as that Hindu around the world do Chopra Punjan as they see source of Ma Laxmi, Regardless of rest of the world do Chopra Pujan or not but Gujarati Business men do their Chopda Pujan every year on day of Diwali. They start their first writing with God names on first page the Books of ledger. Chopda Puja during Diwali is performed mainly in western parts of India. Chopda Puja date is October 30th evening. Diwali is the last day of financial year in traditional Hindu business and Chopda Pujan is performed on the day on the new account books. 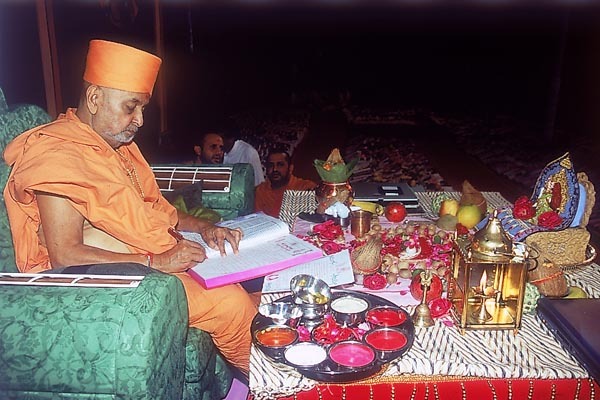 This ritual is also known as Muhurat Puja. This puja is basically performed by the Hindu business community in Gujarat, Rajashtan and Maharashtra. All account books are kept for puja on the day and blessing is sought from Goddess Lakshmi and Ganesha. 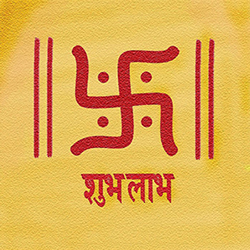 In the new account books, people write Subh Labh and draw the sign of Swastik. In some regions, Chopda Puja is also performed along with Kuber Puja.